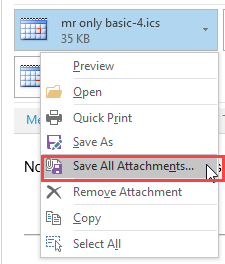 The File tab is part of the ribbon in Outlook 2010 and up and opens the "Backstage" page where many of the account options are. 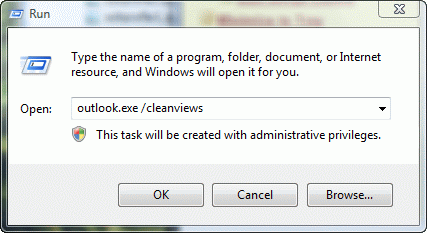 This replaces the old Tools menu in earlier versions of Outlook. If you are using Outlook on the web, there is no File tab. All options available to you are on the menu under the Gear icon. Some commands may be in the overflow menu () when an item is selected. Published December 30, 2015. Last updated on May 5, 2017. One of the form options on the New menu is "New Post in the folder", an option which is highly underused. 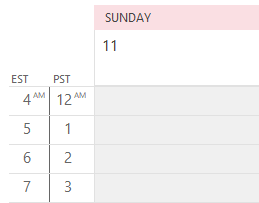 Posts are non-Tip 109: Diary Custom Form How to publish custom forms in Microsoft Outlook Open an existing personal data file (*.pst) in Outlook Tip 1097: Outlook folders named "the file so that changes to the file will be reflected in your item"
Is it possible to make Outlook open with my calendar in 2019 web version? 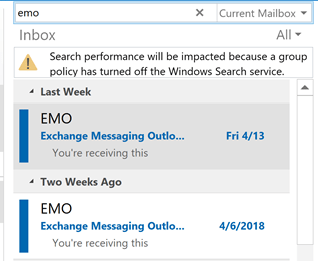 In Outlook on the web? No, but if you use the URL for it, it should open to the calendar. Back on a computer.... I don’t see a way to turn it off. You can collapse it and just use all folders. Or, put all folders in favorites and use only the first folders screen (don’t click the more button). This link should show the way for you. Why they had to try to be like gmail is beyond me. Idiots! I want to know where all my archived email disappear to. I want to change the setting but it is not under the gear setting and I have no file tab. They have all disappeared. I need them now. You are using the Archive feature in Outlook on the web? The default folder is usually called Archive. Look on the Move menu - if you click Archive then look on the Move menu, the Archive folder is on the top.